March 12-18 is Brain Awareness Week, and here at CHILD-BRIGHT, we are taking this opportunity to highlight the important work being done in our network to better support families of children with brain-based developmental disabilities. One such example is our collaboration with the Children’s Hospital Research Institute of Manitoba on the BRIGHT Coaching study where together, we aim to help better support families of preschoolers with suspected developmental delays. Children develop important skills during the preschool years, however some children have difficulties or delays in developing these skills. For families with children experiencing delays, an assessment by a developmental specialist can be an important part of their journey. This can take time and the process of assessment, diagnosis, and accessing care and services can be stressful for families. A coach will help parents as they wait for assessment, by talking them through different challenges as they arise. Online education tools will complement coaching sessions, covering topics on child development, service providers, family support, and community resources. Parents will be able to connect with other parents and families in similar situations, and share questions, experiences, advice, and more. The study will take place at four different sites and four different cities across Canada: Montreal, Vancouver, Halifax, and Winnipeg. The BRIGHT Coaching research team is led by Dr. Annette Majnemer (McGill University Health Centre Research Institute) in Montreal, and co-led by Dr. Maureen O'Donnell (Child Health BC) in Vancouver. The team is made up of clinicians, researchers and parents, with team members spread out across the country. 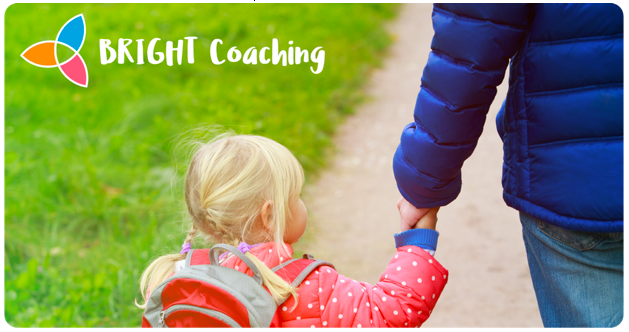 The BRIGHT Coaching team partners with an incredible group of 10 Canadian parent advisors, who provide essential insight, guidance, and feedback about how to make all aspects of the study relevant and helpful for parents. For example, last spring, an online parent survey was launched to gather feedback from 250 Canadian families, to help develop the best content for the program. 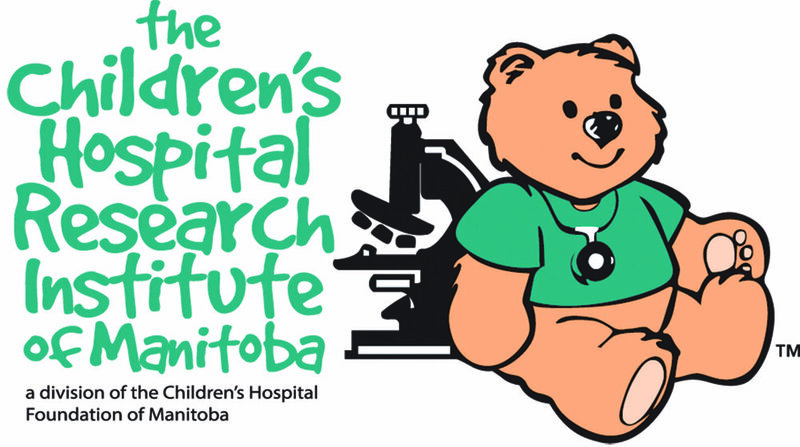 “The BRIGHT Coaching team members at the Children’s Hospital Research Institute of Manitoba have been an incredible asset to the study, partnering with parent advisors, researchers and stakeholders at the local and national level to develop a coaching program that has impact for Canadian parents,” says Dr. Annette Majnemer, BRIGHT Coaching Principal Investigator and CHILD-BRIGHT Nominated Principal Investigator and Scientific Director. The study pilot is anticipated to launch this spring and the official study will be launched in the summer. You can learn more about CHILD-BRIGHT and the BRIGHT Coaching study here. If you are – or know of – a parent interested in the BRIGHT Coaching study, please share this article and have them reach out via email to Manitoba Site Coordinator, Shayna at spierce@rccinc.ca. Share your experiences and thoughts with us on social media by tagging @ChildBrightNet and @CHRIManitoba and using the hashtags #BrainAwarenessWeek and #BrightCoaching.